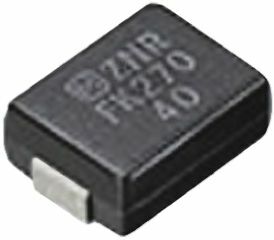 Metal Oxide Varistors, more commonly known as MOVs are devices that provide excellent transient voltage suppression. They are a type of non-linear device that feature similar characteristics to Zener diodes. They are used to protect vulnerable electronic circuits and components from overvoltage conditions that can cause damage. Any potentially destructive overvoltage energy is dissipated as heat. 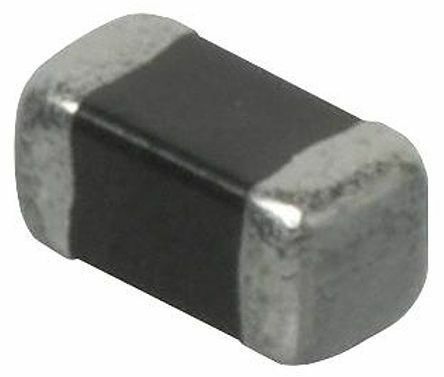 Metal oxide varistors are typically constructed from zinc oxide and combined with small additions of other metal oxides such as cobalt, magnese or bismuth. These materials are sintered into ceramic casings during manufacture. Although MOVs are available in different formats, they are most commonly radial leaded discs. Higher voltage rating and transient energy rating than typical multi-layer ceramic varistorsProven Zinc Oxide formulationTop and bottom surfaces glass coatedRadial MOV replacementDimensions (mm) : 8.5x5x2. Standard radial epoxy-coated MOV with tinned-copper leads. Tinned copper wire leads with a ceramic body coated with epoxy resinRated for surge current (8//20 μs) and for energy (2ms).